A sensory garden should stimulate all 5 of our senses, and encourages those in the garden not only to look, but to touch, smell, hear and taste what is in the garden. What you choose to use to stimulate the senses may depend on who you are creating the garden for: for teaching children or a reflective space for the elderly, a garden for the visually impaired, or a safe and exciting space for wheel chair users to enjoy getting in the garden. The materials you use and the plants you choose need to be suitable for the user, but the principals are the same. I will attempt to give some tips one sense at a time. 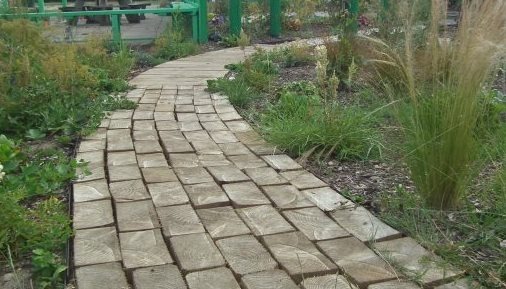 Use winding pathways, with interesting materials; for a sophisticated look a herringbone brick path would draw the eye, some beautiful sculptures, or for a real impact a rainbow painted deck path, brightly painted planters or raised beds and structures to create layers of height to draw the eye. Mirrors are also a great idea. 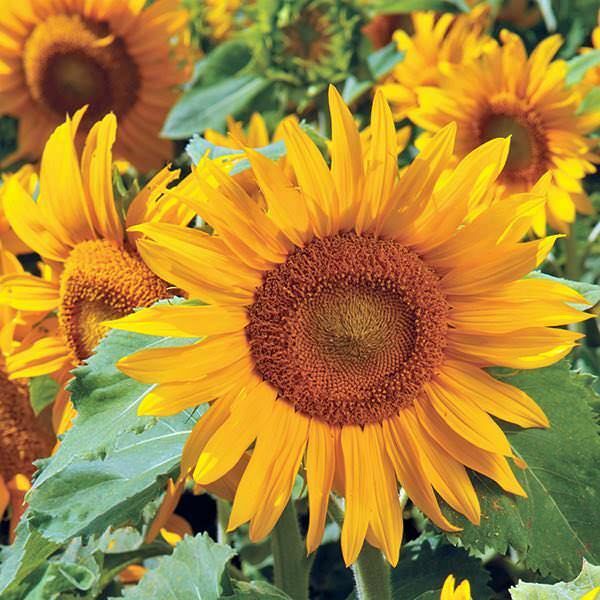 Planting for sight needs to be full of colour, as much variety as possible, and don’t forget to include use bulbs for spring and a variety of evergreens for winter interest. You could also choose some interesting topiary to top it off. 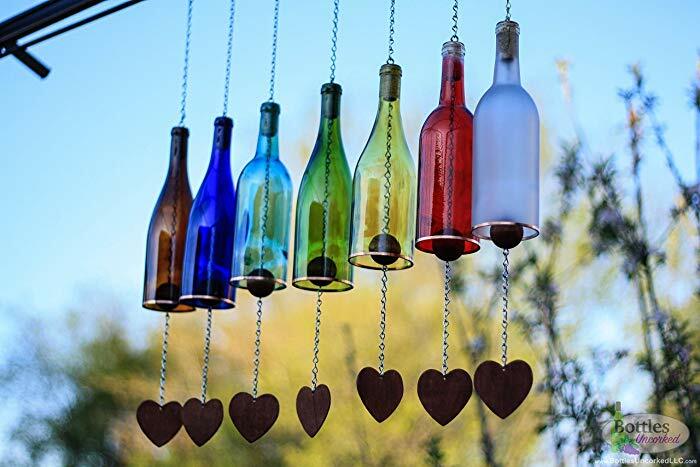 Water and wind can work wonders in the garden, water features and wind chimes can provide a range of tones to suit most ears. You can also include gravel in areas to crunch under foot. Included plants that rustle such as bamboo, or grasses; attract birds into the garden with seeds and berries, flowers will also attract the gentle buzz of bees, so why not put up a bug hotel to give them a place to rest and stay. If you have space for a small kitchen garden, include plants that can be eaten raw, raspberries, tomatoes, peas for example. Salad crops such as lettuces and Herbs of course are a must for any taste sensation and can be grown in small pots. There are also edible flowers that can be added to salads to give a real wow factor, hardy geranium flowers and nasturtium flowers, day lilies also have a peppery taste. 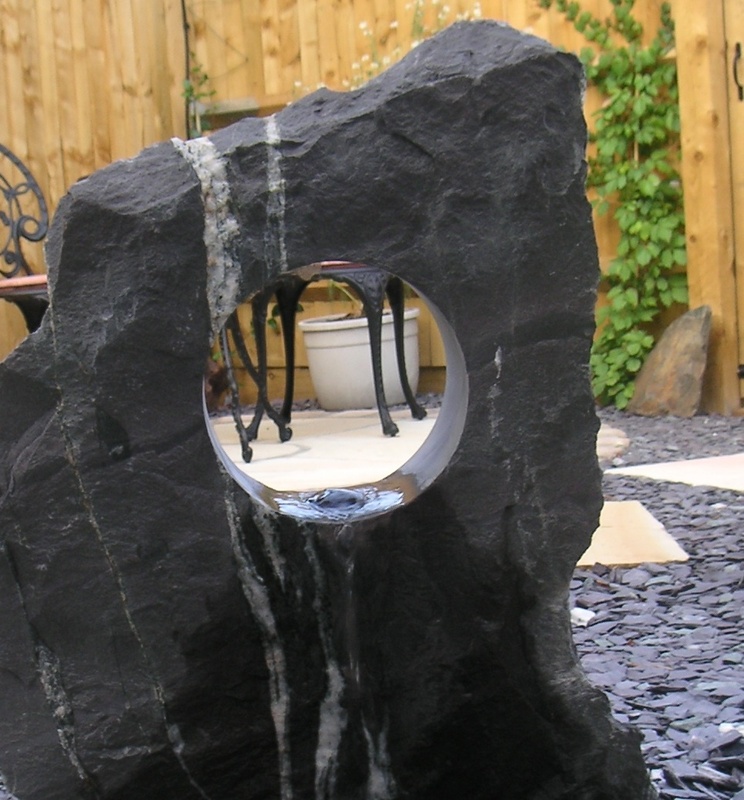 For landscaping you can include different materials to decorate your garden, glass, pebbles, wood, mosaic, all offering a diversity of touch sensations. 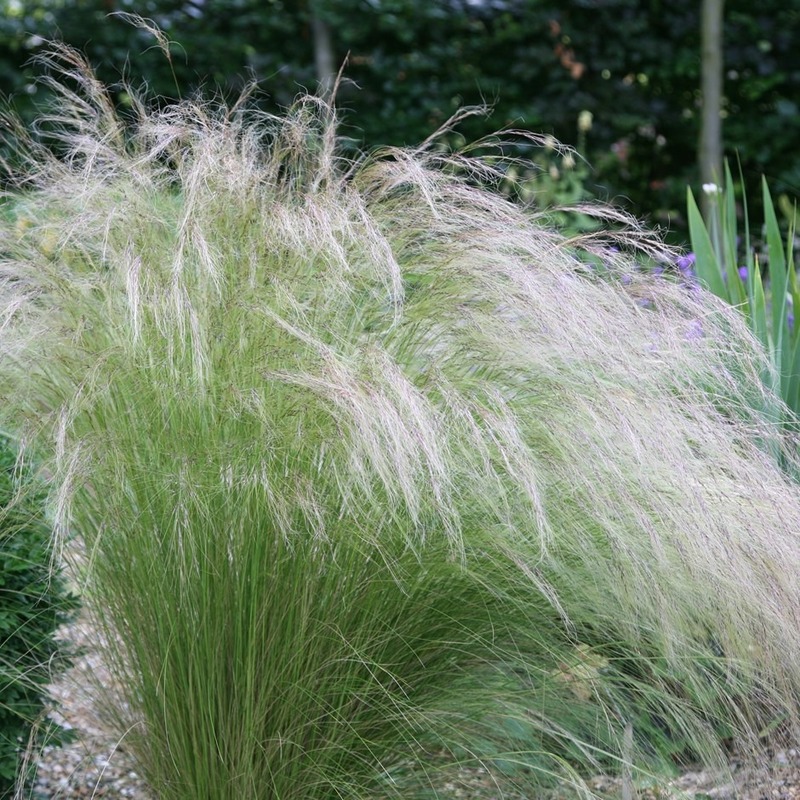 The plant world offers a huge range of tactile opportunities, ornamental grasses with fluffy flowers, lambs ears with their velvet leaves, a hint of jeopardy with some spikey globe thistles, fleshy succulents, just for starters. I would suggest staying clear of anything too thorny like spikey roses, or yucca near pathways. From freshly mown grass to beautiful roses, the garden is a wealth of fragrance. 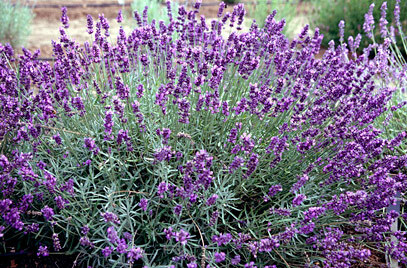 Fresh herbs and aromatic plants such as Lavender, Rosemary, and Santolina, all give off perfume when brushed, place near a pathway for best effect. Fragrant roses, Jasmine, Honeysuckle, Philedelphus, thyme paths, all can add amazing smells from tip to toe, the choice is literally endless, whether you want high perfume or chocolate and vanilla, there are plants out there to cater to your fragrant wish.